Introducing: Fighter Wing 2 the WW2 multiplayer combat flight simulator! Battle for air supremacy with legendary war planes in this addictive flight game with a unique real life physics engine giving you the most realistic flight experiences on mobiles today. Choose your war plane, upgrade your weapons and battle with thousands of players from around the world! PLEASE NOTE! 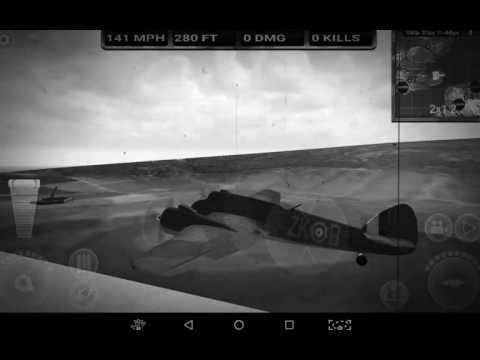 Fighter Wing 2 is a realistic combat flight simulator which means that it will take a little practice before learning how to master the skies, you will enjoy seeing how your flying skills and flight maneuvers evolves from being a rookie to ultimately becoming a living WW2 fighter pilot legend.